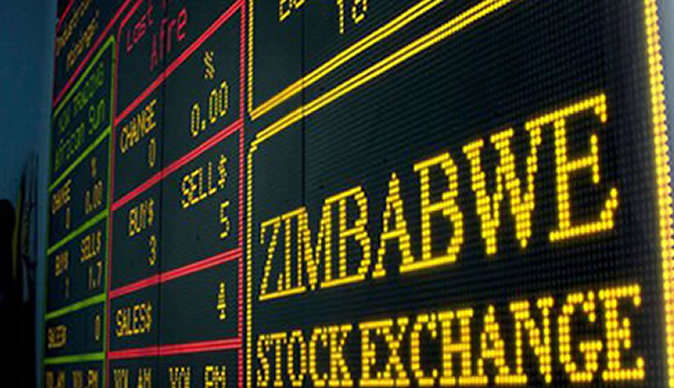 The Zimbabwe Stock Exchange (ZSE) opened the week strong, registering a 124% jump in turnover to $5,15 million from last week. Trading on the market was disturbed in the wake of labour unrest, which resulted in a week-long national shutdown and Internet blackout by government. "Total value traded increased 124.10% to $5,15 million, dominated by trades in Cassava (CSZL: ZH), Old Mutual (OMU: ZH) and Innscor (INN: ZH) contributing 75.89%, 9.60% and 7.75%, respectively. We expect the market to trade on demand across the board today," local financial services firm IH Securities said. In terms of gains made, First Mutual Limited registered a gain of 12,9%, Art 5,76%, Innscor 4,5% and Padenga 4,21%. The uptick in the value traded indicates weak sentiment as investors seek to preserve value in equities in an increasingly hyperinflationary environment. The result of the increased trades saw market capitalisation rising 2,7% to $21,08 billion, which translated in the all share index growing 2,53% to 157.12 points. The top ten index grew 3,19% to 158.91 while the industrial index registered a 2,6% growth to 524,8 points. However, the mining index was down marginally with 0,1% to 206,8 points as news broke out that mining firms were not receiving adequate forex support from the Reserve Bank of Zimbabwe to run their businesses. Stockbrokers expect the trading to continue on a positive trend as investors seek cover against a loss of value of their monies.